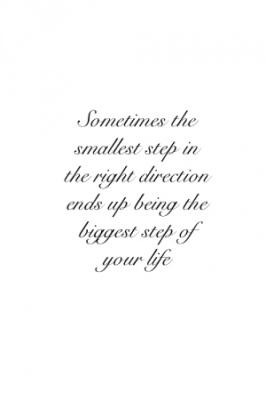 Click here if you are ready to make a change! Have you tried other places and felt that you just didn't fit in? Small groups - that's just you and up to 3 other people. Workouts designed according to what you want, what you like and what you can do. Weight training, kettlebell, bodyweight...you don't like jumping? That's cool, no jumping...I work with your abilities and what you like to do. 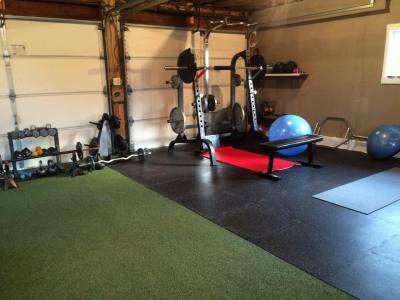 If you want plyometrics and cross fit, I can refer you to some really incredible places, but if that isn't your thing, come check out the barefoot garage. Click here if you are you ready to make a change! I did not win the genetic lottery. I'm definitely a curvey girl. It took me a long time to get comfortable in my own skin. I understand the struggle to look in the mirror every day and not like what you see. I've been there. At one time, I was 240 (ok, ok, it was 247) pounds, I had crappy knees, and it was easier just to sit on the couch than it was to get off of it and do something. Then one day I got sick of what I saw in the mirror, and I took the first step. It wasn't easy. I wanted to lose weight so that I would feel comfortable going to a gym (that's called stinking thinking). I wanted to be strong before I had my knee replacement so that recovery would be easier. I wanted to wear a smaller size clothes. It didn't happen over night, actually, I didn't notice it happening. But I lost 70 pounds and have worked hard to keep it off. I don't ever want to go back to being that girl I saw in the mirror that made me cry. I'm no fitness model, but I am finally comfortable in my own skin. I'm certified in personal training through the National Academy of Sports Medicine, with specializations in women's fitness and weight loss. I'm current on my CPR/AED training. I attended the University of Nebraska in Omaha where I earned my Bachelor's degree with a concentration on sociology, psychology and physical education. I graduated in May, 2018. I am married and have a 26 year old son. I have 2 very spoiled dogs. 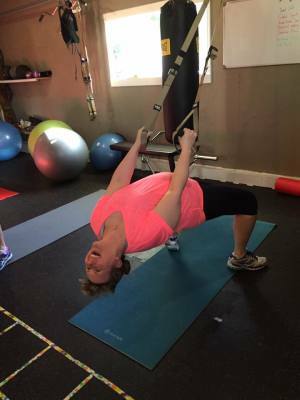 After having twins, my body took a toll. I was tired and had no energy what so ever. My husband found Sue's website. 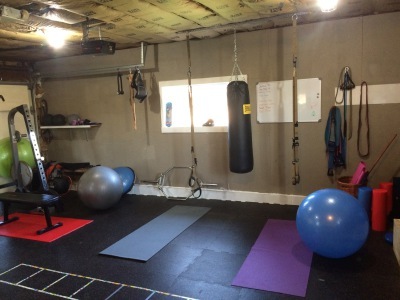 At first, I was skeptical wondering what a personal trainer out of her garage could really do for me. Boy, did that turn around quickly. Sue is very experienced and know exactly what I needed. I loved going to a private space and work out with my close friends. The individual treatment not only gave me confidence but she knew how to best fit my needs to get healthy again. She took in consideration my medial issues. She made individual goals and created a workout that best fit me, not a large group. She had all the necessary equipment help me lose weight and give me energy again. I really looked forward to coming to her work out session. Sue is also very accommodating! My schedule was not very routine. Without hesitation, she switched around days and times to fit my needs. I'm sad to leave her training sessions as I move out of state. 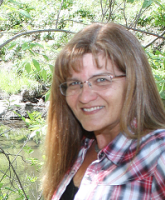 I highly recommend Sue if you are looking to get fit, lose weight, or even gain more energy. The personal accommodations and her wealth of knowledge is amazing! It's been almost a year since I found Sue and she changed my life 珞 I've been overweight most of my life and decided enough was enough- I'm ready for change! She's helped me stay consistent and makes working out fun! I've already made lifestyle changes that have allowed me to lose 52 pounds, but I still have many to go, and I'm hoping this program will give me the extra boost. This photo shows Kaleigh on the right when I first met her in July of 2016. 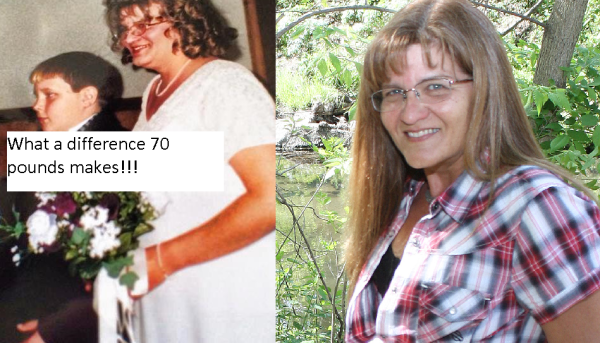 The photo on the left shows her in February of 2017 with a 40 pound loss. 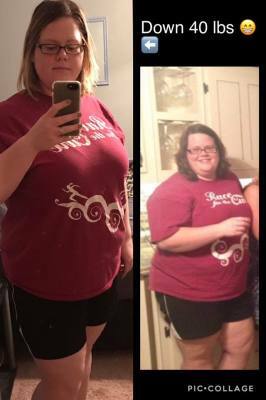 As of July 2017, she has lost over 50 pounds.